Texon has been a pioneer of blending butane into finished gasoline for over 20 years. Texon holds patent rights in 88 countries around the world. Our Proprietary Blending Systems are customized to test gasoline and optimally blend butane to meet finished product quality requirements. Texon's System is designed for use in pipelines, depots/terminals, marine docks, and truck loading racks. 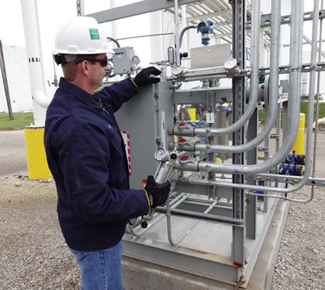 Texon's design specifications meet all Safety and regulatory requirements. To view Texon’s International Butane into Gasoline Blending Presentation click here.